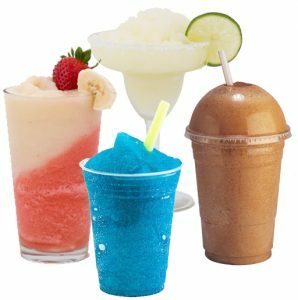 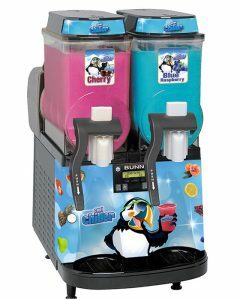 From Margaritas and Daiquiris, to slush and frozen carbonated beverages, MEC has your drink menu covered with a vast array of frozen beverage machines. 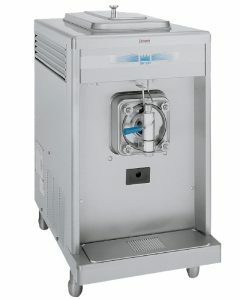 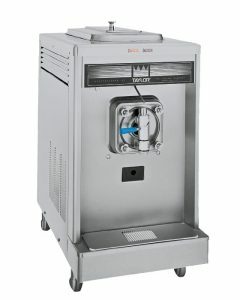 Featuring Taylor frozen beverage equipment, MEC offers a model that is made to fit your facility’s unique needs. 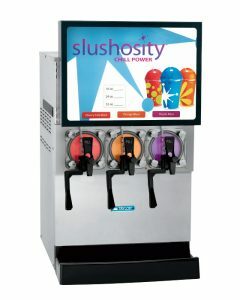 FCB offer an exciting way to add maximum profit into your convenience store or business! 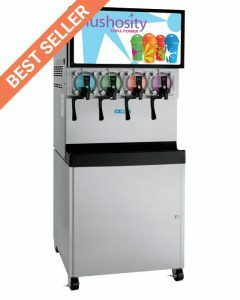 Available in 2, 3, and 4-barrel models, a Taylor Slush Machine from MEC can boost your profits by more than $15,000 per year! 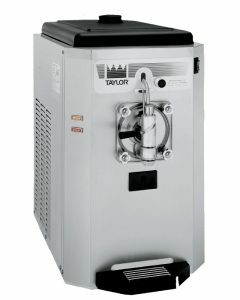 With easy to use operation, Taylor FCB units deliver consistent quality products draw after draw. 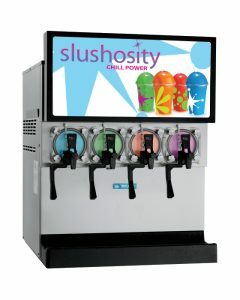 Attach a flavor burst machine for even more variety and add up to 8 flavors to a single barrel. 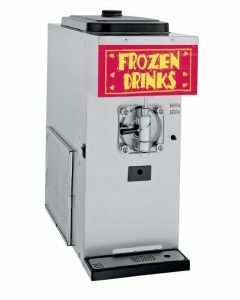 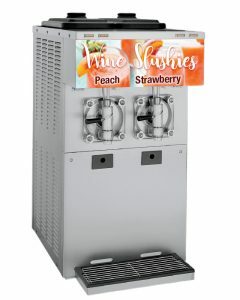 These fast, efficient, easy to use frozen beverage machines will eliminate blending and reduce labor costs. 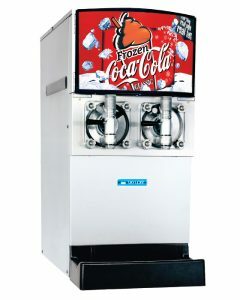 Taylor equipment delivers the “chill power” you need to keep your customers coming back for more, and the growth to your bottom line that you’re looking for.